New York, February 04, 2019 –FUEL Valuation, the next-generation asset valuation and forecasting platform, today announced an integration partnership with CJC Technologies’ CLOSERTM platform for loan origination and asset management. The integration will provide CLOSERtm subscribers automated integration of FUEL Valuation’s real-time functionality, which will enhance loan underwriting, asset management and risk modeling capabilities. Access to real-time data has become the gold standard for valuation and commercial mortgage origination. Yet, few software platforms allow streamlined data integration and collaboration with related platforms. Among the advantages of integrating FUEL’s powerful cash flow engine, CLOSERtm subscribers will now have real-time cash flow modelling and valuation capabilities fully integrated into underwriting and other core lending activities. 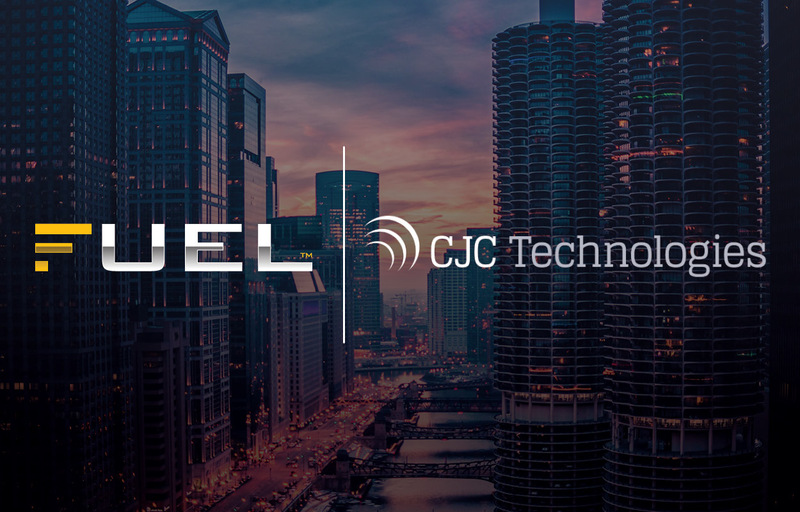 “We have witnessed increased demand across our client segment for integration with different software providers, and FUEL’s management team was proactive in working with our developers to build a data transfer, which significantly reduces manual data entry,” said Brett Williams, President of CJC Technologies. “With the FUEL Valuation integration, we’re providing access to property financial data and modeling features that were previously locked in files on hard drives and/or other cash flow modeling applications. Both borrowers and lenders benefit from software providers collaborating, and CJC Technologies anticipates other integration partnerships throughout the debt life cycle. FUEL develops cloud-based technology platforms for commercial real estate. With a focus on valuation, forecasting and data. FUEL’s solutions are intuitive, fast, accurate, collaborative, open and affordable. FUEL is a global company with offices in New York, Boston, Chicago, Los Angeles, Toronto, London, Sydney and Medellin. For the latest news from FUEL Enterprises, visit FUELcre.com or follow us on Twitter (@FUELcre) and LinkedIn.